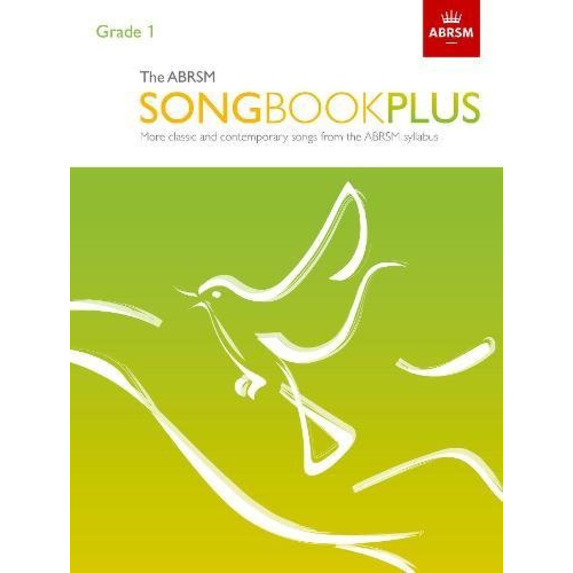 The Songbook Plus series features a wealth of material from ABRSM's 2018 Singing syllabus. 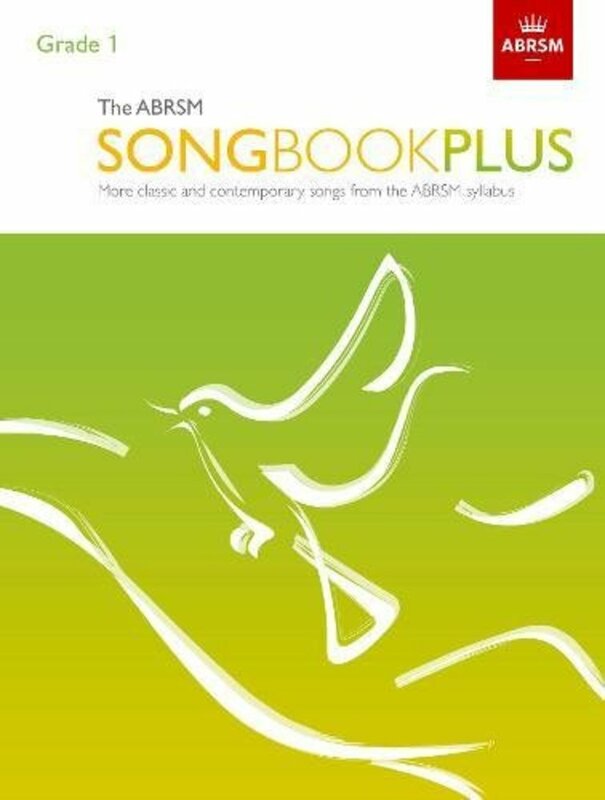 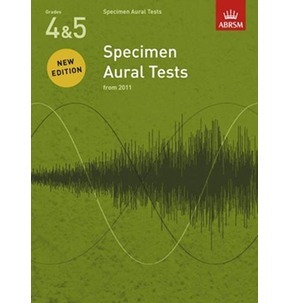 With 3 songs from each of Lists A and B and 6 from List C, this unrivalled choice of repertoire is an essential collection for those preparing for exams, and will inpsire everyone who loves to sing. 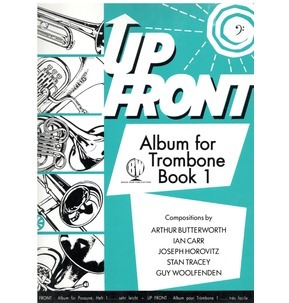 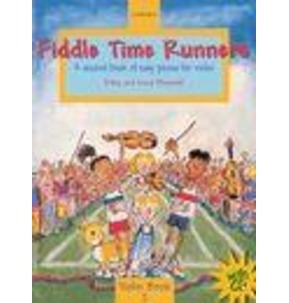 The Grade 1 book contains core classics such as Schumann's Der Abendstern; songs from stage and screen, and fresh, original arrangements of the traditional ballads Skye Boat Song and Go Tell it on the mountain.